new state as in Angola. 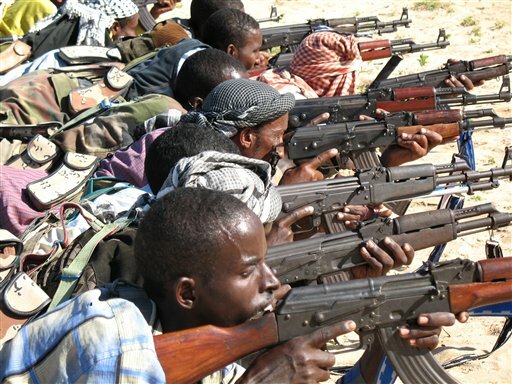 Means: The War in Somalia” makes clear things do not always go as planned for the masters of war. And of course the US-led occupations of Afghanistan and Iraq have turned out disastrously. called “economic rationalism” in Australia) has meant war in many parts of the globe. “Yugoslavia: From Wage Cuts to War” is from Wildcat #18, Summer 1996. Reconstruction in the Caucasus” first appeared in the communist magazine Undercurrent #8, 1999.
in an anti-war brochure published by The Balkan Interior Enemy in Athens in June 1999.